Q: Is it OK to have a nurse do my Ulthera in my physician's office? A: The laws of using devices differs in each state as to whether a physician must do the treatment or if they can delegate it to licensed nurses or staff under their supervision. In my NYC practice I perform the Ultherapy on my patients so that I can deliver the energy where I believe it will provide the best benefit for that particular patient. Q: Will I be guaranteed to get a brow lift by having Ultherapy? A: No. 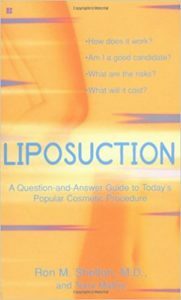 There can be no guarantee with any cosmetic procedure, and especially with non-invasive techniques, the doctor does his or her best and then the results are dependent on multiple variables, one of which is how well you heal. Q: Do I have to have general anesthesia to deal with Ulthera? A: No. Some patients have had Ulthera with no medication, but that is rare. Most receive a medicine to make them more comfortable during the procedure. Occasionally patients who know they have such a low pain threshold, can discuss having a board certified anesthesiologist give them sedation. Q: How do I know if a physician is trained in Ultherapy? A: You can go to Ulthera.com to find their physician referral service, "Find a Practice". The company trains the physicians who purchase the device from the company. 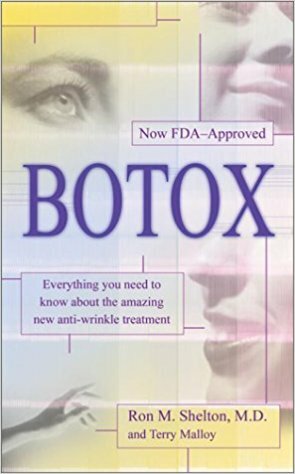 Q: My NYC doctor says I can't have Botox injected for my forehead creases any more because I need my forehead active to help keep my sagging eyebrows up in position otherwise my upper eyelids will become heavy and hooded. He was able to do this when I was in my mid twenties to my mid thirties. Now I'm pushing 40 and don't like my forehead. I don't want a brow lift at my age. What else can be done? Should I have fillers? A: Fillers are not a great option in the forehead as the filler could look lumpy underneath the folds. We have had some good successes with Ultherapy done to the forehead to help tighten it and lift it. Ulthera is a deep focused ultrasound energy and it penetrates to the connective tissue layer, the S.M.A.S. which is used to tighten skin in facelifts. 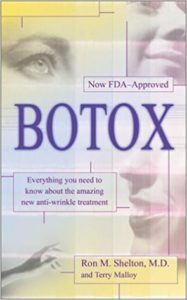 The Ulthera tightens this layer and helps pull things up lifting it, not as much as a browlift, but more than other non-invasive devices.